Schinkel in Berlin und Potsdam, Führer zum Schinkeljahr, 1981. Ice T, Power. Jonathan Olivares Selected Works. 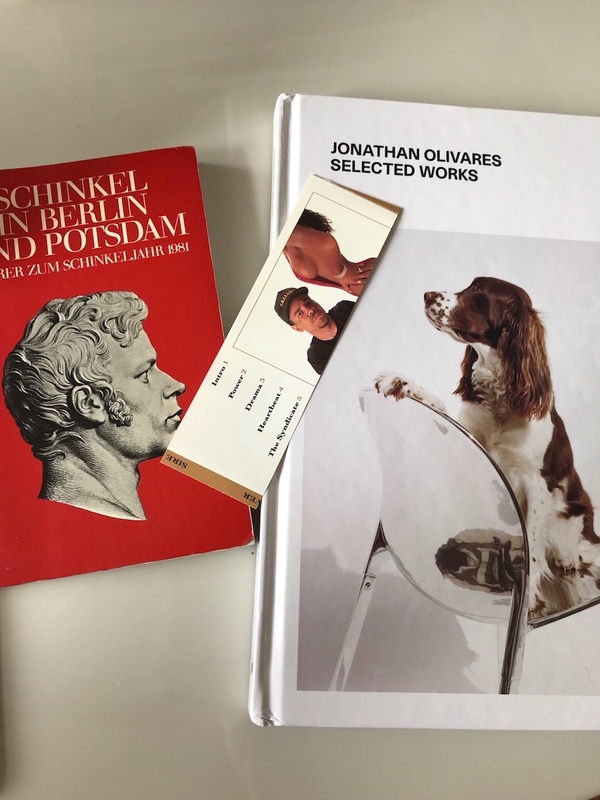 Selected Works is a monograph on the work of Jonathan Olivares, published in 2018 by powerHouse Books. Photograph by Kersten Geers.